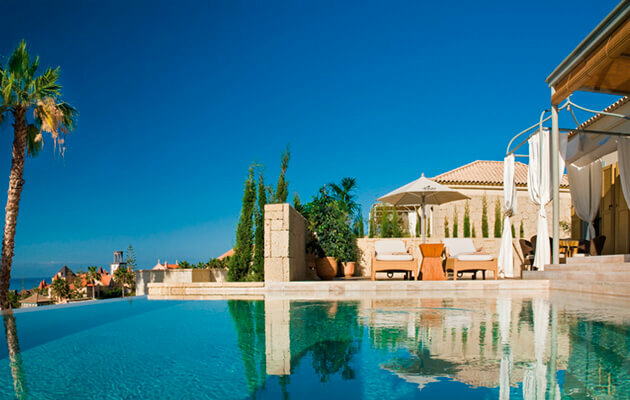 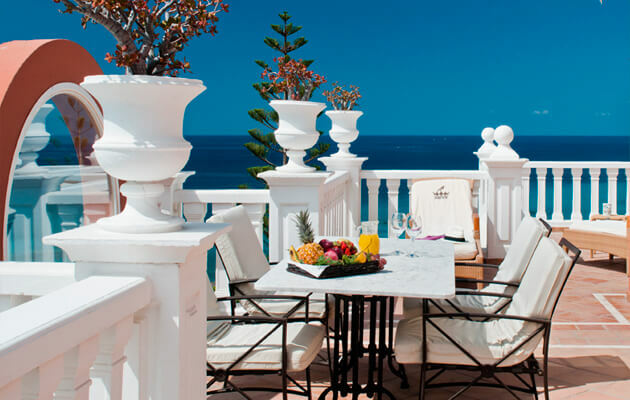 A beach-side resort that is practically a village in itself, complete with eight restaurants, 13 bars, swimming pool with central fountain, a spa and staff wearing traditionally-inspired local dress. 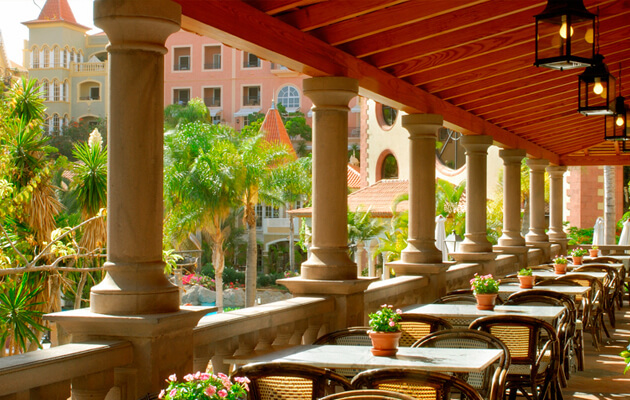 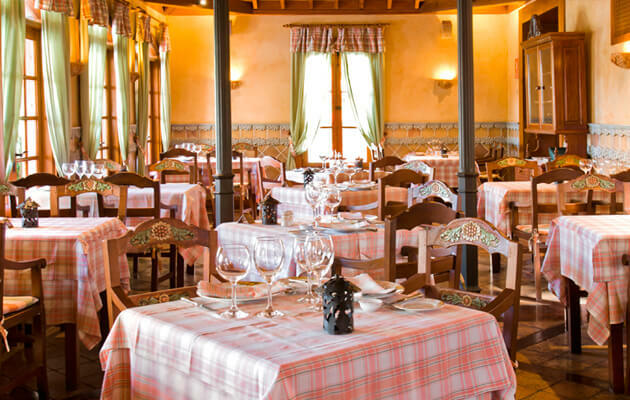 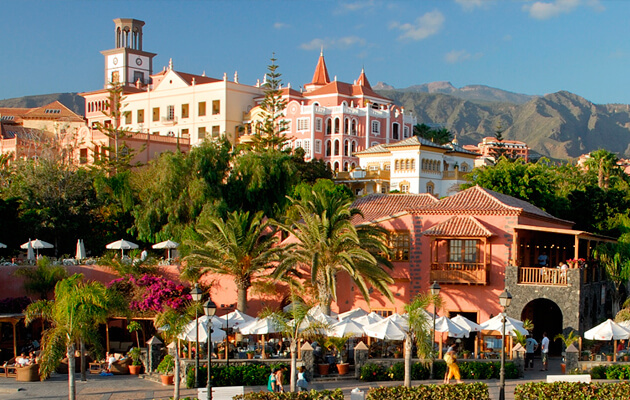 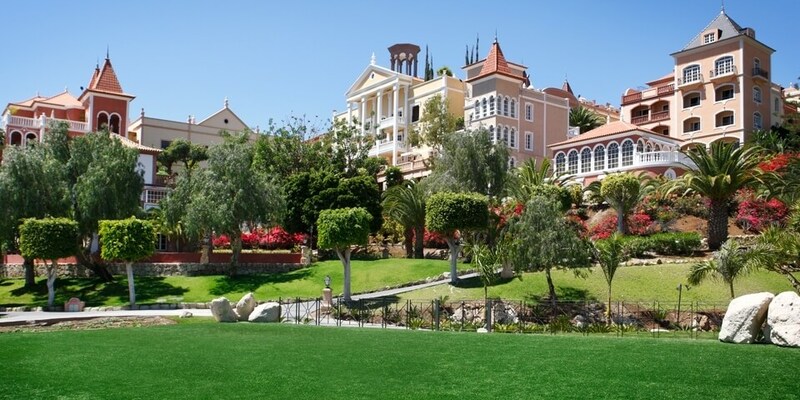 Wandering around the streets of Bahia del Duque you’ll be struck by architecture that reflects the style of typical Tenerife buildings; from white-washed walls to red tiled roofs, quaint spires and towers to tiny picturesque bridges over the pool with its central fountain. 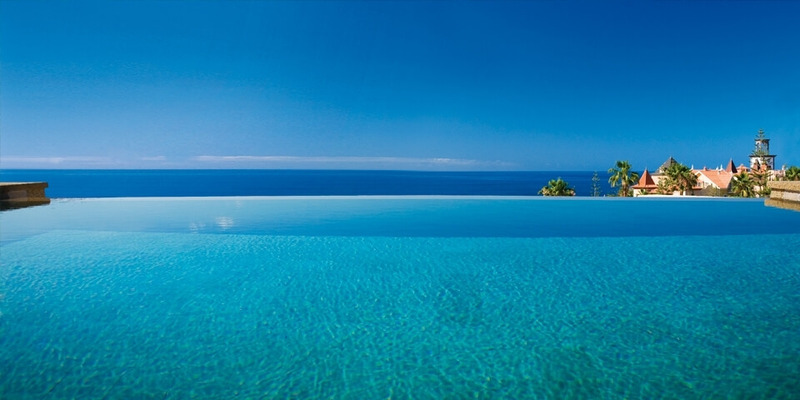 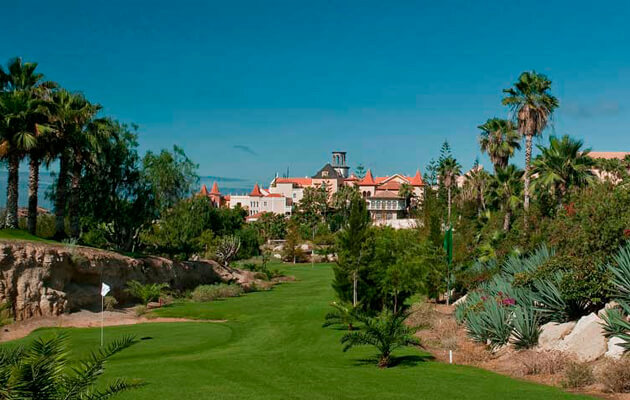 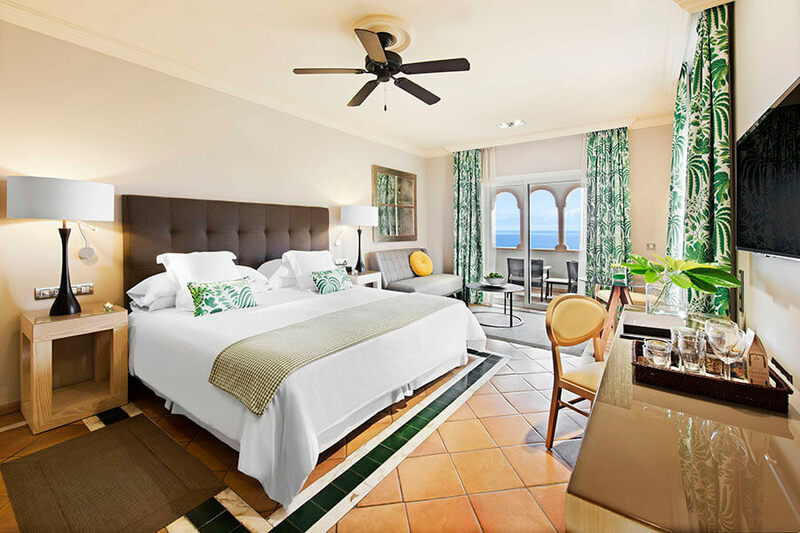 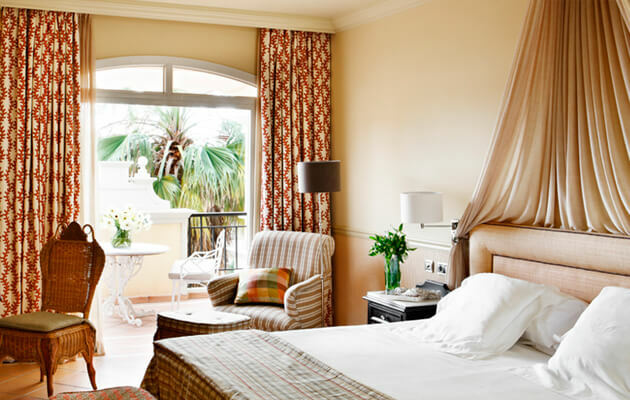 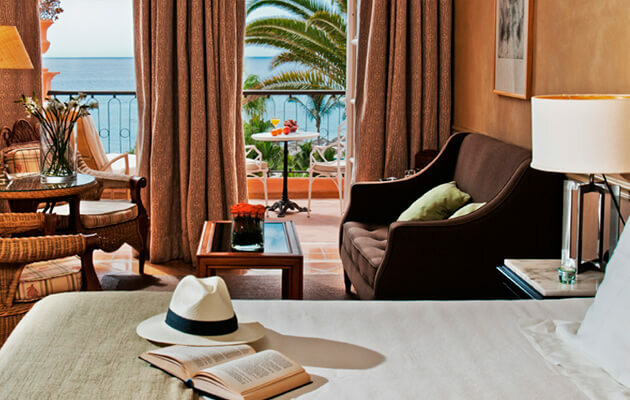 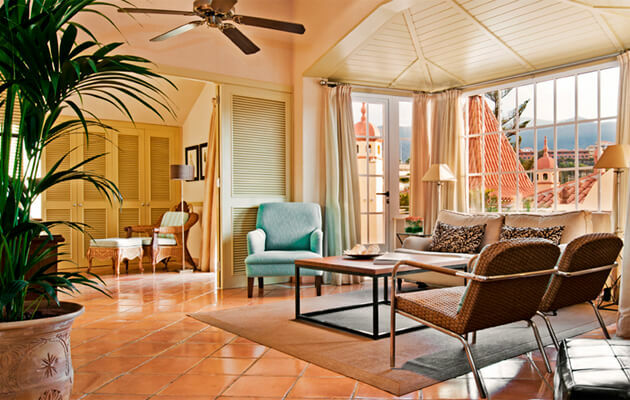 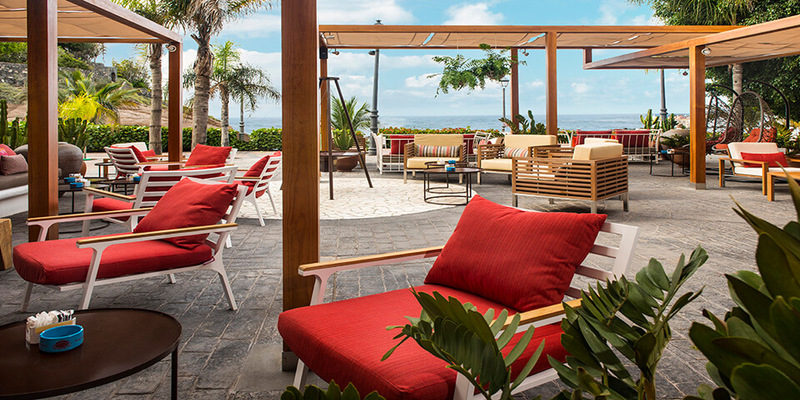 But, of course, this isn’t a small fishing village, it is a refined, modern resort with all the amenities you need for a luxury, tailor-made holiday to Tenerife.